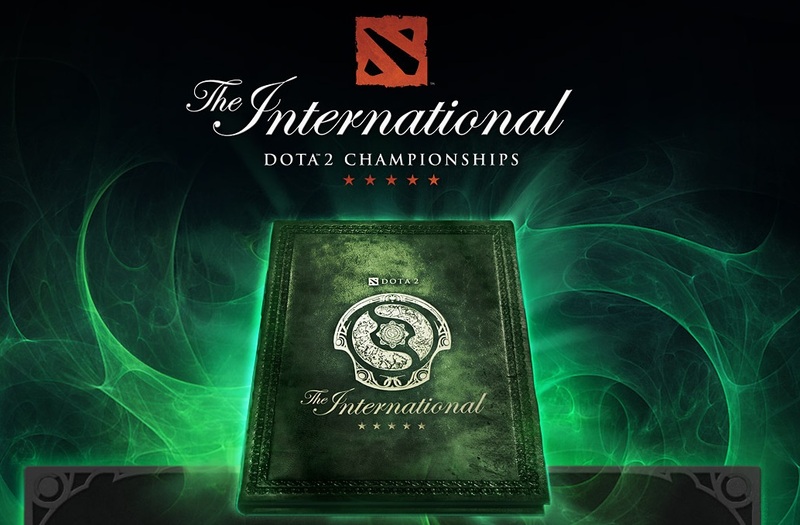 The Internationals 3 just concluded last Monday and it was a nailbiter between 2011’s The International champions Na’Vi (Natus Vincere) and up and coming Team Alliance. Na’Vi went into the grand finals despite getting swept by Team Alliance earlier in the competition and dropping to the losers bracket. Team Alliance was red hot going 14-0 during the prelims and just smoking everyone during the Seattle tourney. Everything was on the line though in this best of 5 matchup to take home the $1.4 million prize money and the trophy, Aegis of the Immortal. The losers would have to contend with the $600,000 consolation prize. I will say that the winner really deserved the prize. I’ll share a quick recap before we got to this game 5. For those not familiar with Dota 2, an average game takes anywhere from 30-50 minutes. Game 1 went to Team Alliance convincingly in 15 minutes. Na’Vi came back strong by taking Games 2 and 3. Team Alliance then came back to tie it up by winning game 4. So it all went down to the crucial Game 5 winner-take-all. I will not spoil who won, but I will just say that this was the greatest game I have ever seen, ever. With game 5 and the prize money on the line, both these teams did not disappoint. This was the perfect ending to an awesome tournament and this is why I love Dota 2. E-sports is on the rise and hopefully it gets bigger and bigger so we have better teams going in next year. I will never get as good as these folks, but I am pretty much satisfied just watching.